Below you will find a basic network diagram showing how we have performed testing. The network is running over multiple VLANs through multiple switches and routers of different vendors. The network is wired with 1Gbps Ethernet connections throughout the whole network. All network tests are performed on the local network only and do not traverse the internet. Macbook Pro connected to a UAP-AC at 802.11ac. 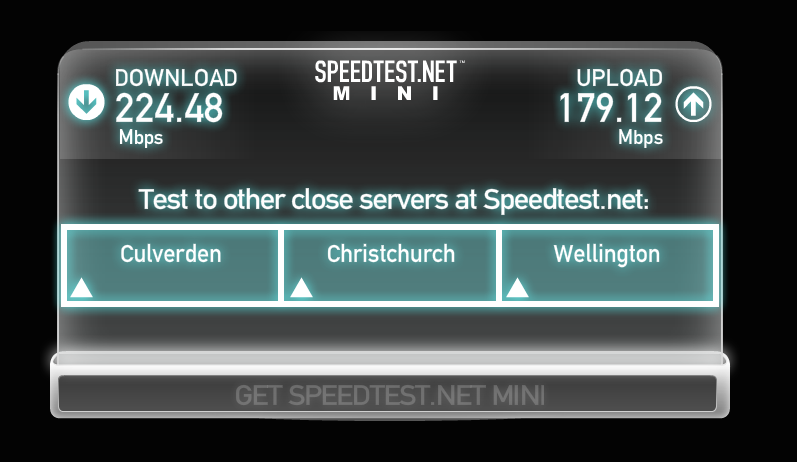 Connect to speedtest mini running on a virtual server on the local LAN and perform speedtest. Macbook Pro connected to a UAP-AC at 802.11ac. 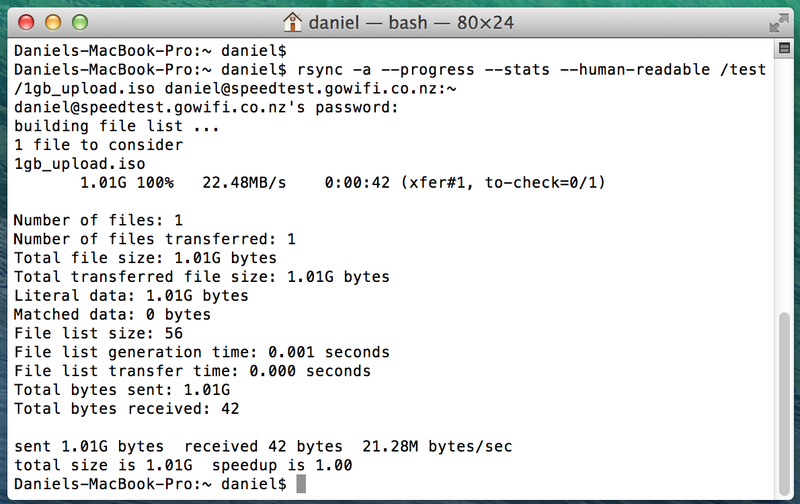 Transfer a 1GB file using rsync protocol to the virtual server. We will perform a upload and download tests using popular rsync file transfer method. 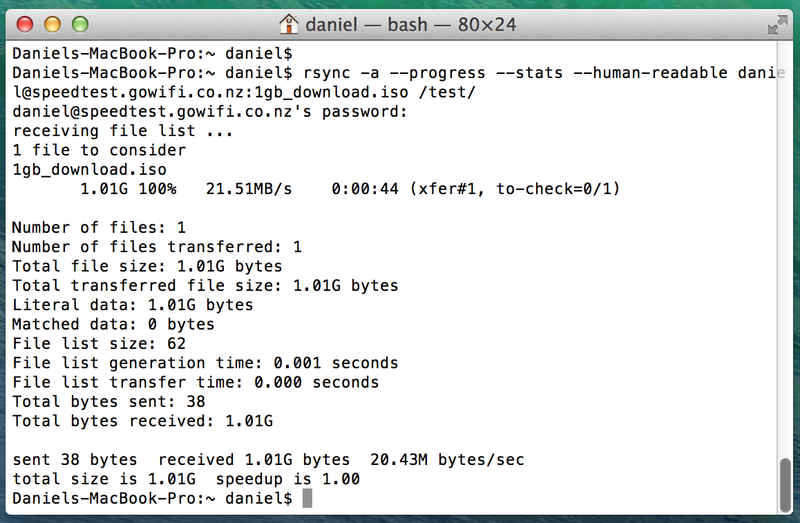 rsync upload to server from macbook - 21.28MB/s or 170.24Mbps. rysnc download to macbook from server - 20.43MB/s or 163.44Mbps.